Samsung OfficeServ 7000 series provides a full range of options to suit any type of business both large and small. 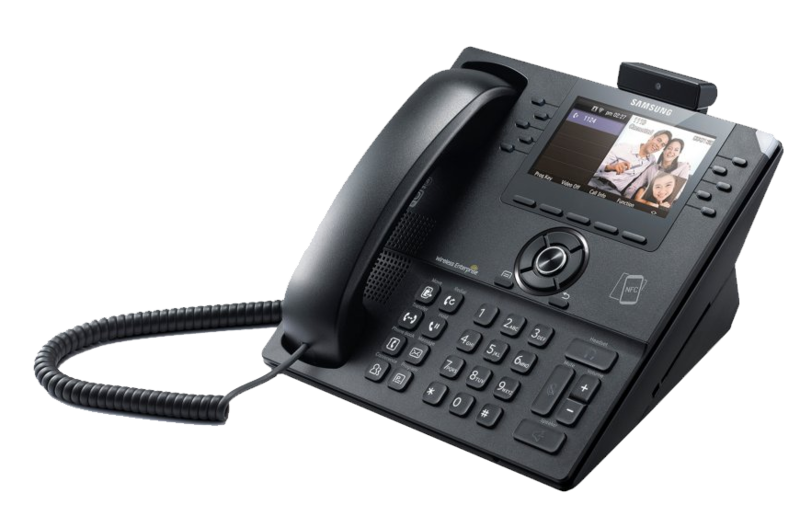 Commercial businesses often consider the OS7030 model as the entry level option, whilst the 7100 and 7400 model is normally reserved for larger enterprise customers who may want to use traditional digital handsets such as the DS5007S in conjunction with IP Phones and SIP trunking. 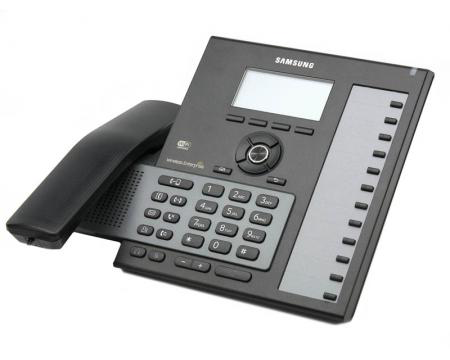 The Samsung OfficeServ range can accommodate any form of connectivity due to its flexible compatibility with PSTN, ISDN and SIP Trunking. Offering rich features such as music on hold, voicemail to email, call queuing, auto attendant and much more, your business can be confident, the Samsung Telephone System will increase the efficiency of your business whilst reducing your monthly rentals and call costs. 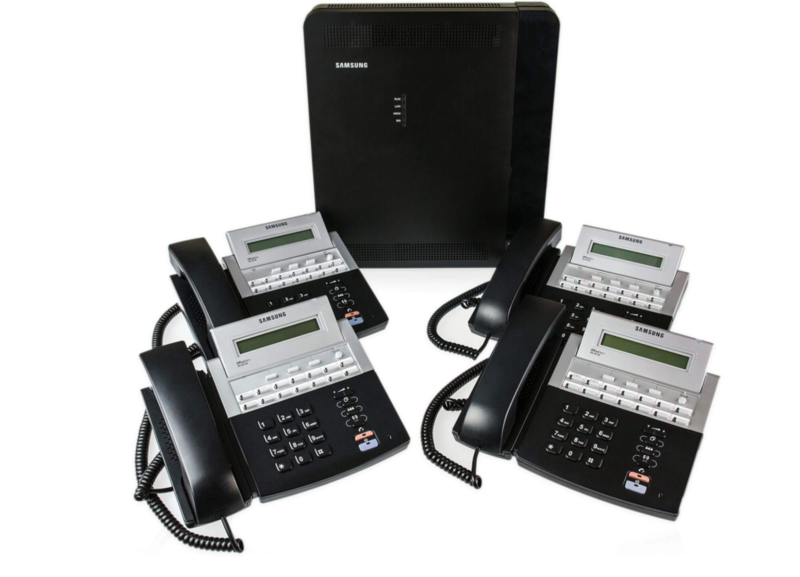 The Samsung Officeserv 7030 PBX is flexible, and built to suit smaller businesses due to its capacity and cost. As an entry level telephone system to the 7000 series range, the OS7030 offers a secure and easy to use IP platform, which is ideal for fully integrated voice, data and wireless communications. When our expert engineers finish programming the 7030, it can offer an enhance performance with the support of advanced features and applications like auto attendant and voicemail. The Samsung 7030 delivers the same power and benefits as the larger 7100 or 7200 OfficeServ telephone systems, which are more expensive , however its extension capacity amongst others is lower then the larger 7400 enterprise systems . Applications for seamless PC and telephony integration. Mobile extension functionality allows mobile phones to be paired with desktop phones. The Samsung 7100 & 7200 is designed for small to medium sized business, due to its larger capacity. The limiting factor to any business telephone system is the number of extensions, phone lines and SIP trunks it can support. The larger Samsung systems have more card slots in their chassis, these allow the capacity of the system to be increased, therefore the additional cards provide for more Digital and Analogue extensions, VoIP handset and incoming phones lines or SIP Trunks. If a business outgrows its existing Samsung PBX Telephone system, they do have the option to bolt on another unit. This additional cabinet is then linked with the primary cabinet, but provides for further capacity. This option can be particularly attractive for businesses who have already invested in their Samsung System by licensing SIP/IP extensions, SIP Trunks and more. The ability to bolt another chassis onto their existing system ensures the license investment is not wasted, whilst ensuring the new cabinet can handle the future capacity required. 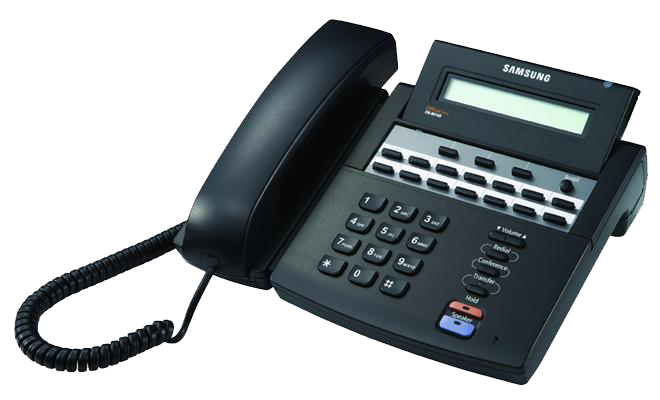 The Samsung 7400 is a large system for enterprise customers who may want to integrate many powerful features into Business Telephone System. This system provides for extensive commercial scalability, providing for up to 480 phones, 64 SIP Trunks and 20 concurrent voicemails on a single cabinet alone, this system has been designed to handle increased voice and data traffic. Often used in conjunction with the Samsung Call Management Suite, sometimes referred to as CMS, your business will be able to report in detail on all aspects of activity, ranging from single extension usage, through to global system wide usage. Call recording plays a key part in many bushiness, with the Samsung PCI compliant call recording solution, your business can have peace of mind that any call can be retrieved, which is often crucial when dealing with staff training or customer investigations. When deployed correctly by our engineering team, the Samsung 7400 is truly an outstanding piece enterprise equipment, which many claim cannot be rivalled in the marketplace. NEED ADVICE ON YOUR SAMSUNG SYSTEM?